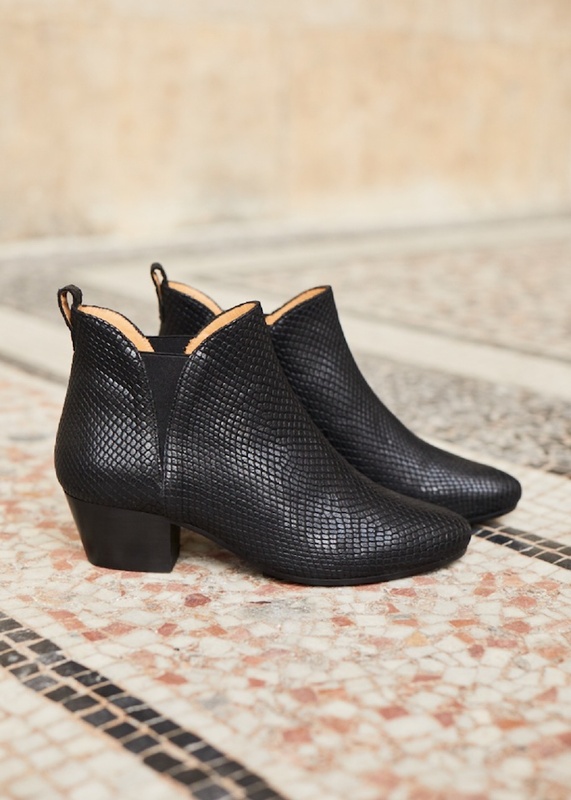 I became a fan of Sézane the moment I discovered the stylish French brand last year. Their effortlessly chic and timeless aesthetic along with their commitment to quality and sustainability is very appealing. I purchased a Sézane blouse last spring that I wear constantly and frequently get compliments on. The quality is impressive and it's actually a piece that I plan to wear for many years to come. I always anticipate new collections from Sézane and their offerings for fall certainly do no disappoint. I also love the easy going way in which the look book is presented. There were so many items I liked that I had a hard time narrowing down my selections. I just placed an order and it included the Clémence dress pictured above, the Cuzco shirt and the Manhattan skirt. I really want everything here but had to be reasonable. Amazing pieces, I love them all! Exactly what i am looking for when buying office wear. Classic, high quality with a feminine style. Beautiful. Love, love, love! For some reason, I'm really drawn to the shirts. They have such great cute details! I heard of them but kinda forgot about them. Thanks for the reminder! Awesome the dress rock have a lovely weekend. Thanks for sharing Rowena, have a fabulous weekend! 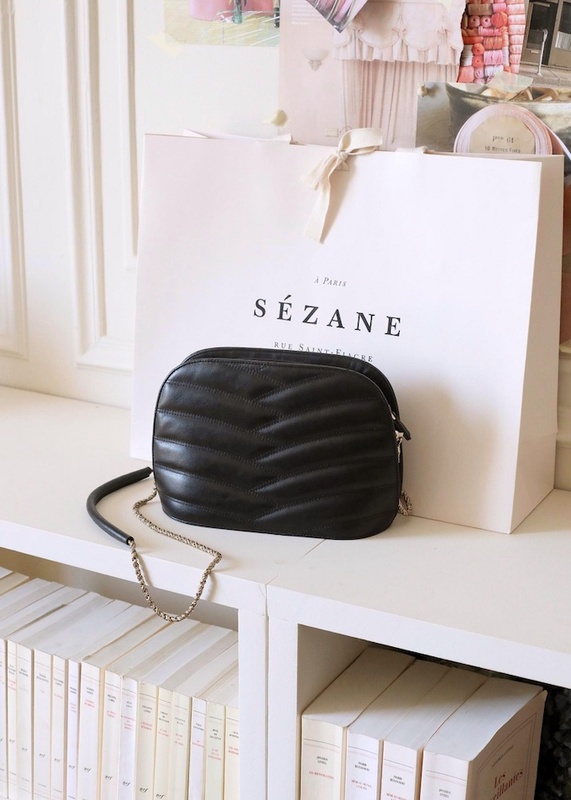 I think I might become a fan of Sezane too. I would wear any of the items showed here in a heartbeat. Gorgeous clothing items for sure. I especially like the cut of the skirts and the pants. The coats are amazing too. Nothing but love for this collection. Ah oui!! I hope to get to the Paris store this trip and still need to get to the New York store. Let me know if you are interested in collaborating on Vlog trip to the store. 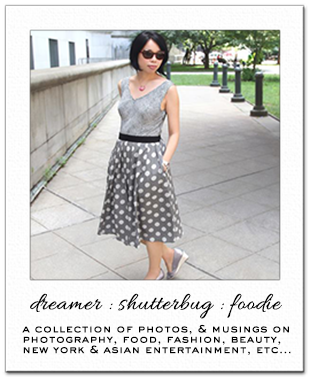 They are all beautiful Selections; I really like that polka dots dress in the first pic and that cute mini bag. I have never heard of this brand before though; thanks for sharing and have a beautiful Weekend. Be still my beating heart, where do I even begin? I don't think there is ever a time I love everything in a collection that I see but gosh, every single piece here is stunning. In love with the fashion you show here! Ahh this is totally my style! Thanks so much for introducing me to this brand, you can bet that I'll be placing an order with them very soon!